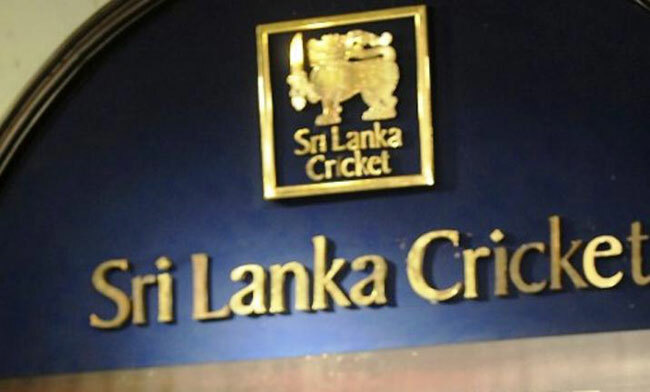 Sri Lanka Cricket (SLC) election will be postponed by two weeks, the Ministry of Sports said. The SLC election was initially scheduled to be held on February 02, 2019. However, it has been postponed until February 21 (by two weeks) on the advice of the Attorney General based on existing legal necessities. The Minister of Sports has issued the relevant directive on Wednesday (16) under the powers vested in him by section 39(1) of the Sports Law No. 25 of 1973. The Secretary to the Ministry of Telecommunication, Foreign Employment and Sports W.A. Chulananda Perera has informed Sri Lanka Cricket (SLC) CEO Ashley De Silva in writing to take the necessary steps to hold the Sri Lanka Cricket election on February 21. The election, which was due on May last year when the Thilanga Sumathipala administration ended its term, was not held as then Sports Minister Faiszer Mustapha opted to appoint his top ministry official to run the SLC following a series of court cases challenging individual nominations. Sumathipala recently said he would not run for SLC office again as he wanted to concentrate full time on his political career. Newly-appointed Sports Minister Harin Fernando had said that he will discuss with the ICC and look to push back the elections until the governing body is cleared of all allegations of corruption by the ICC’s anti-corruption unit. Since October it was reported that the ICC had put Sri Lanka’s alleged corruption in the game into close focus with investigations by a team of visiting investigators.